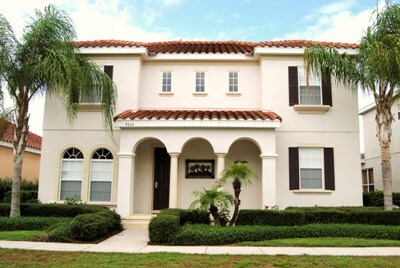 This page features Homes for Sale in Reunion Resort and subdivisions. If you know the section you want to buy in, scroll to bottom to search by location. 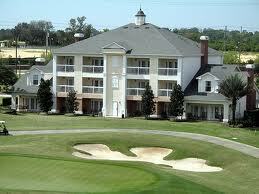 Reunion is a city in it's own, spanning massive plateaus and stunning Golf views. 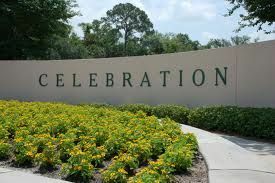 Click to View More Details about the Reunion Resort Amenities and in depth information about the Resort. 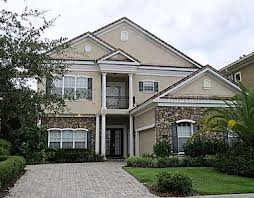 Or continue on this page to view the fantastic Real Estate opportunities. 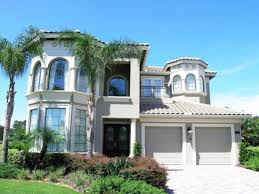 There are currently numerous beautiful, custom built estate homes ranging from 3000 sq. ft. to 20,000 sq. ft ! The majority of the homes being built are from out of state investors like yourself that are looking for a great place to put their dollars to work for them. Home values in Reunion have appreciated nearly 10% over the past two years and continue to climb rapidly. 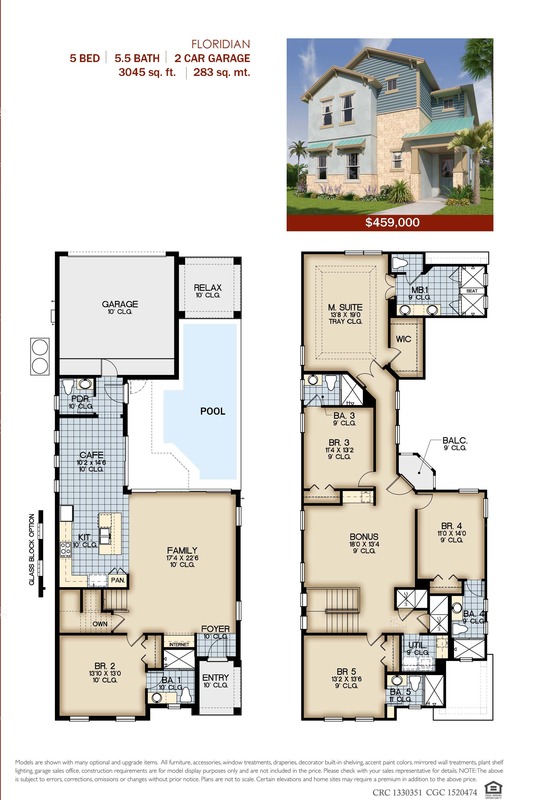 Plots are being sold on a daily basis at incredible prices and built on almost immediately. If you see a home you like but can't visit the area, No Problem, ask us for a free YouTube video tour! 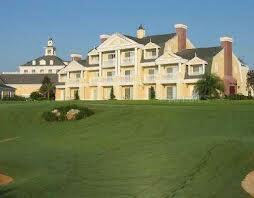 Reunion is the only Resort in the Disney Area that feature Custom, Estate Homes. Values are rising rapidly in this Resort. World Class Resort with numerous amenities from Golfing, Waterpark with Lazyriver and Splashzone, Full Service spa, Golf Academy, 10 Resort pools, 5 Restaurants, Clay Tennis Courts and pro shop, golf Pro Shop, Sushi Bar, Fitness Room, Arcade, and so much more. Brand New Custom Estate Home Builds! Ask Us About Free Membership Buy in! Excellent Rental Income - if you decide to rent your home to vacationers, the ROI is excellent! Great Tax Benefits and the Homes pay for themselves. 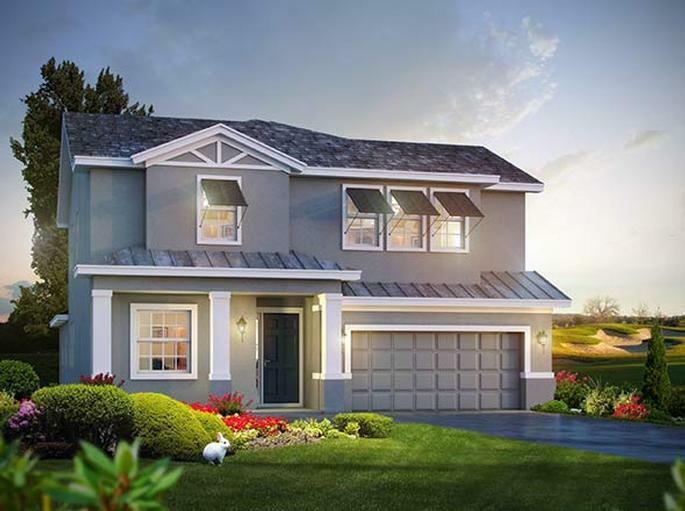 Reunion West Villages is located in the westside of Reunion and is made up of 3-14+ bedroom fine Estate Homes. 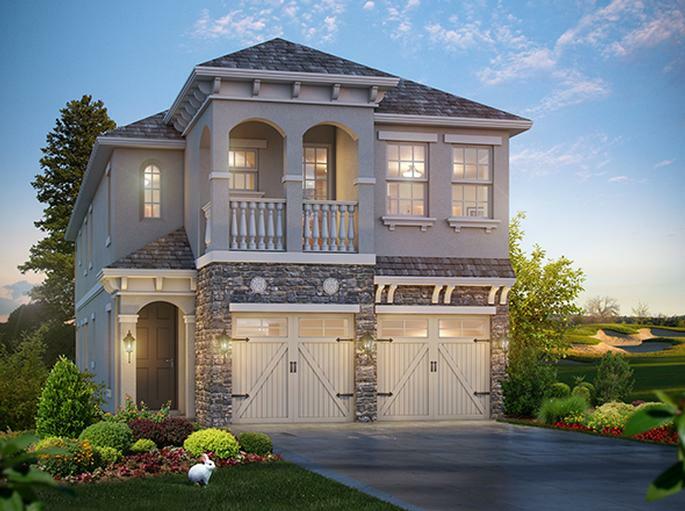 The Westside features numerous new construction projects, custom built estate homes, fantastic golf and water views and new this year is the 10,000 sq ft clubhouse being built featuring waterslides, sports bar and restaurant. This is going to add great values to this soaring location. 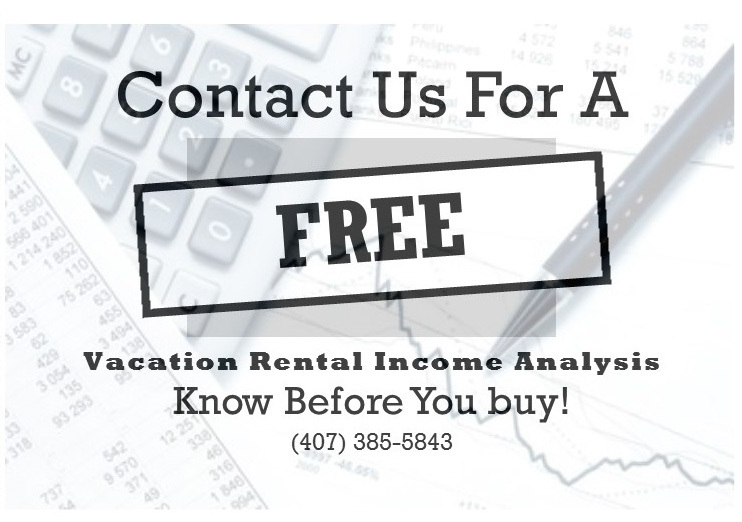 Now is a great time to purchase in the Westside and financial income analysis is available if you choose to place your home in a vacation rental program. Please click the link to view all homes for sale in this section. If you would like your home custom built, please contact us directly. 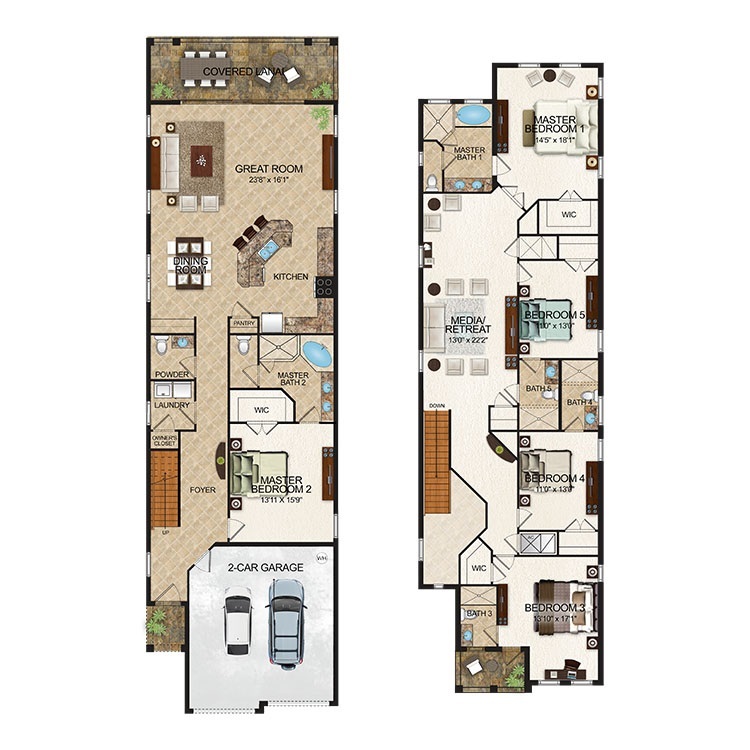 Reunion Resort also offers Executive Style Condos and Townhomes ranging from 1 bedroom to 3 bedrooms units with spacious floorplans and elegant designs. 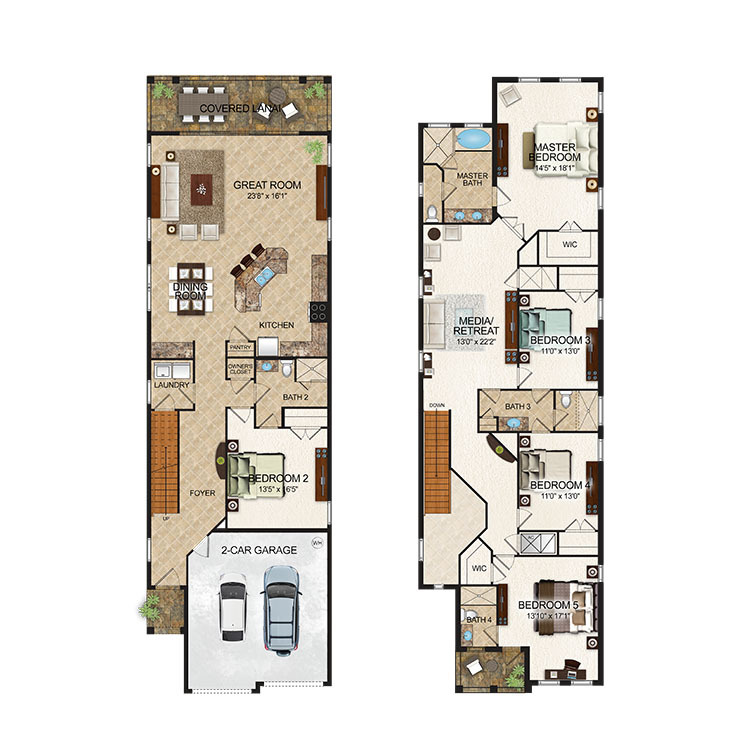 With 6 different floorplans to choose and townhome style with 1 car garages and condos in the Grande Hotel, there is something for everyone. 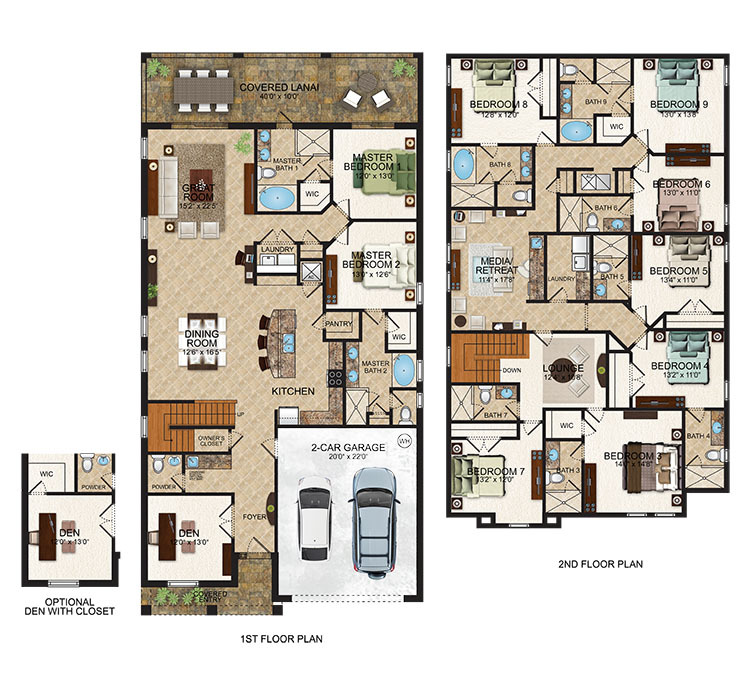 Condos range from 1500 sq. ft. to 2000 sq. 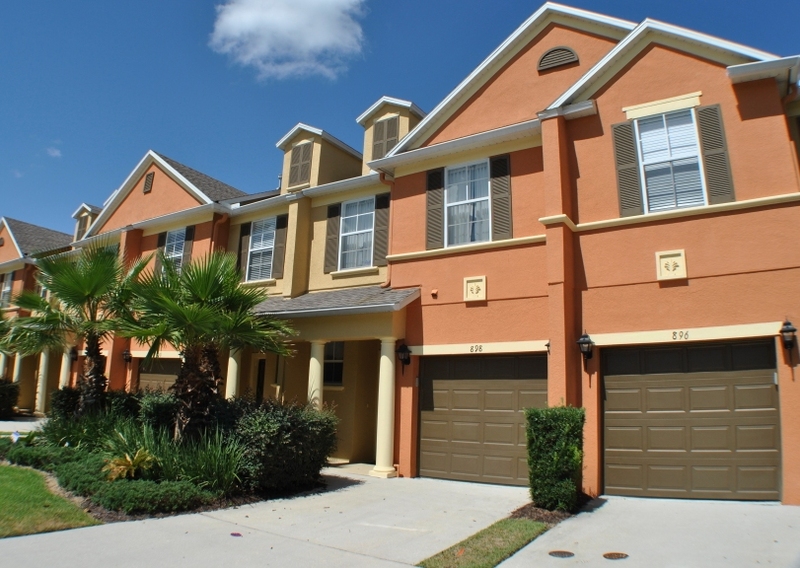 ft and are loaded with upgrades such as granite countertops, vaulted ceilings, tiled bathrooms and spacious floorplans. We may be able to find a unit already furnished. More homes are located in the South side of Reunion in a section named Liberty Bluff. 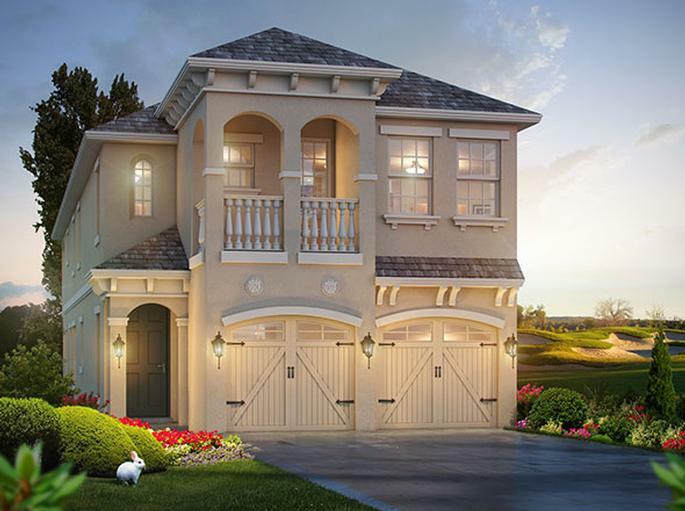 All of these homes are built with a view of golf fairways. They are all fitted with 2 or 3 story balconies that provide views of stunning landscapes. 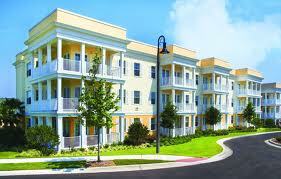 The majority of these homes are 4 - 6 bedroom multi-story homes spanning 2500 - 6000 sq. ft of living area with inlaw suites above the garages, and unique floorplans. 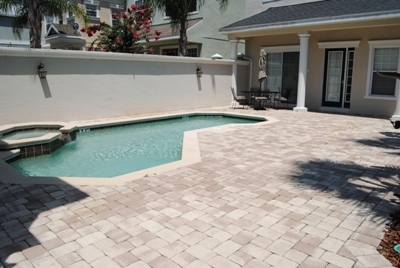 Many of these homes have the swimming pool privately located in the courtyard between the main dwelling and the garage. 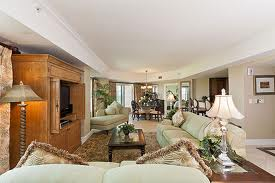 If you are interested in learning more about Condos for sale in Reunion Resort, click the Condo below to view what is currently for sale or please contact us. Patriots Landing is located to the front of Reunion Resort. 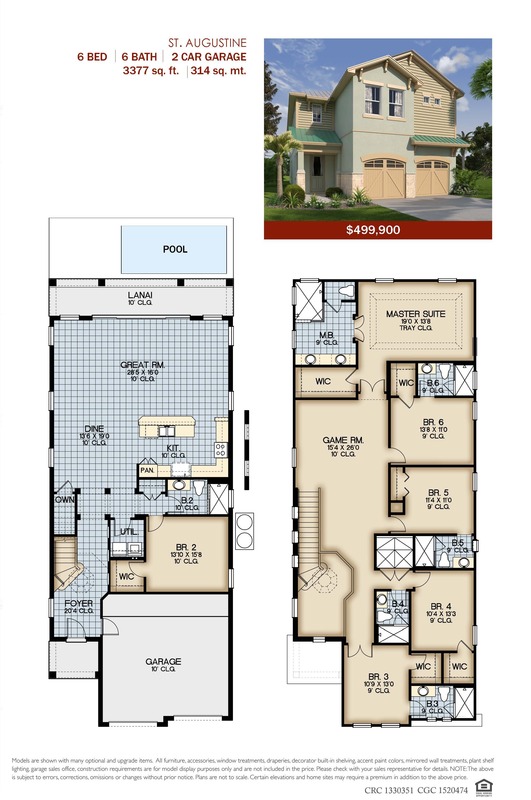 Patriots Landing features two story 3-5 bedroom, beach style vacation homes. Very spacious yet cozy floorplans with many master suites which play a critical roll in successful vacation rental investment. 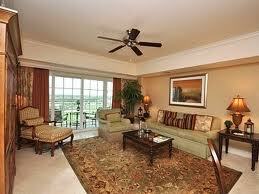 Patriots Landing offers an affordable home in Reunion golf Resort. HOME OF THE 15 MINUTE RESPONSE TIME! A brand new plan for the Westside to be built on Palmilla court with stunning views of the Golf Fairway! This 9 bedroom 9 bath features a fabulous floorplan especially for vacation rental investment. Featuring 8 en suites! Contact Us to secure this home at this price! Pick colors, upgrades and have your new home in just 6 months! 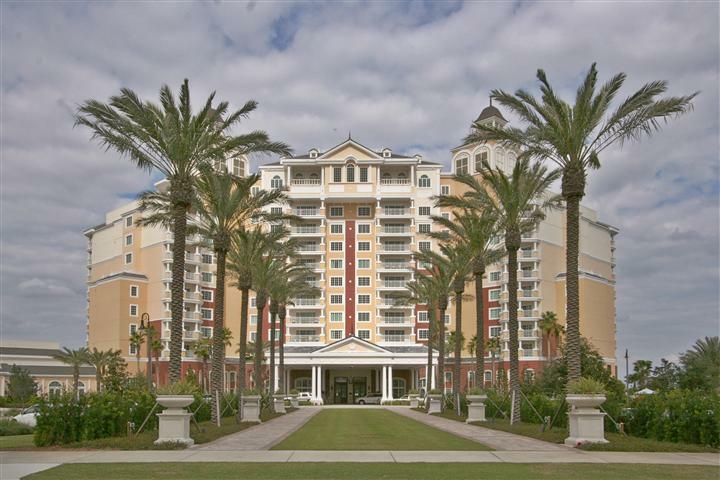 View All Condos and Townhomes For Sale in Reunion Resort!